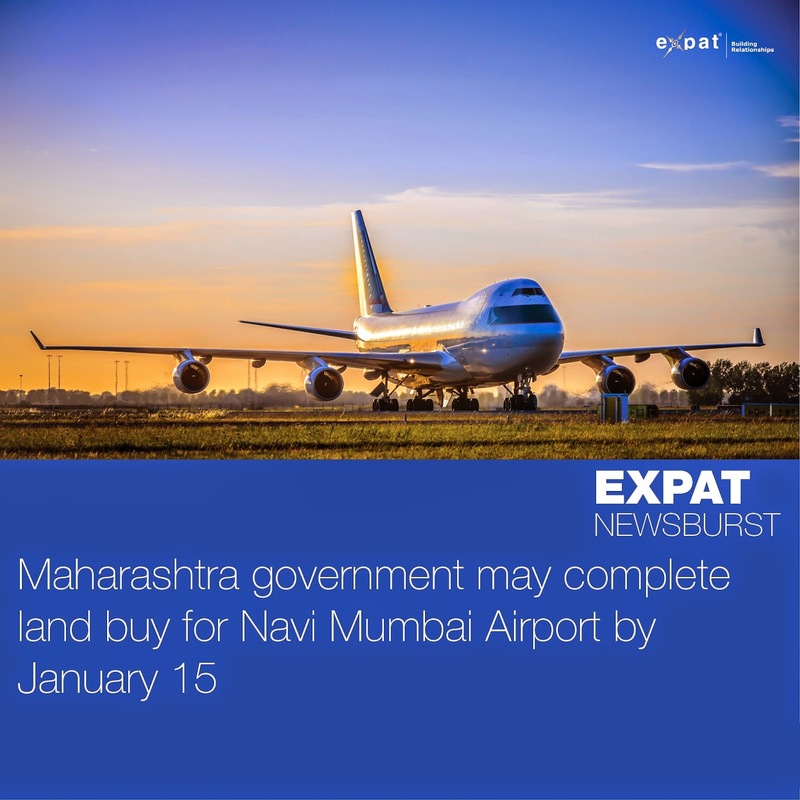 MUMBAI: The much-delayed Navi Mumbai International Airport is finally set to takeoff in 2015 as land acquisition -that proved to be a big challenge for the project-is expected to be completed by January 15, 2015. City & Industrial Development Corporation (CIDCO) will launch the pre-construction development work in less than a month from now and tenders for the project are expected to be floated in the first half of 2015. "Total 2,268 hectares of land was to be acquired for this new airport. Though the process took time, it is now almost over. 90% of the land required has been taken over and compensation in the form of 22.5% developed land is being handed over to the project affected people. We expect the pre-construction development work to start as early as January 2015. The work includes reclamation of marsh land, increasing the level of land above sea level, flattening of one or two hills, diversion of the Ulwe river and relocation of some power lines." said a senior bureaucrat posted in Maharashtra Chief Minister's office.